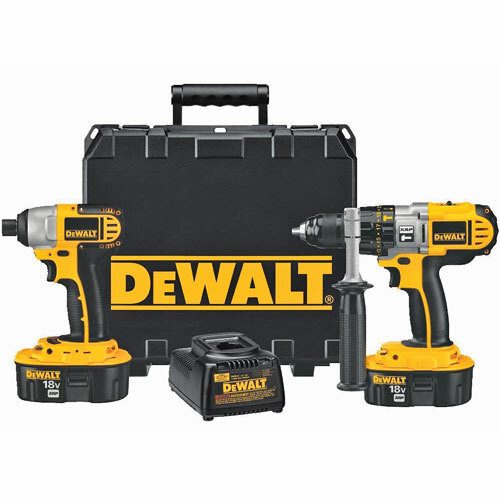 Cordless hammerdrill with patented 3-speed all-metal transmission and 1/2" metal ratcheting chuck with carbide inserts delivers 450 units watts out of maximum performance, faster application speed, and superior bit retention. Exclusive AM/FM Tuner with Digital Processor - Delivers Highest reception accuracy and signal clarity. Premium Speakers and 40 Watt Amplifier - Up to 6X more power than competitive radios. Weather Sealed Auxiliary Compartment - Protects MP3 players and other audio devices. Shock Absorbing ABS Polymer and Steel Construction - Protection against weather and abusive job site conditions. 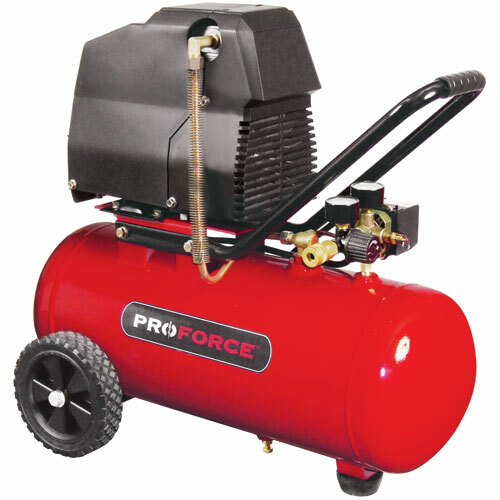 7-Gallon low maintenance oil-free direct drive air compressor with no oil to add or change, no belts or pulleys to replace and easy cold weather start. 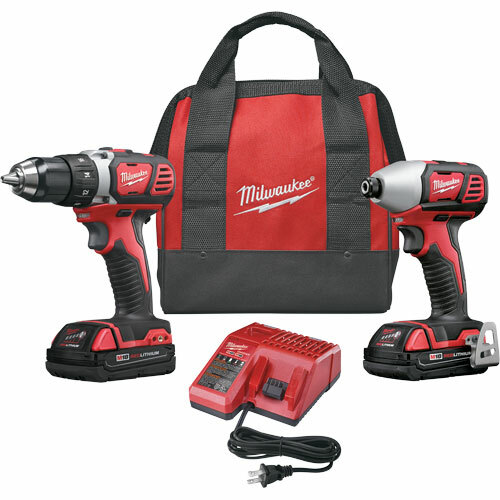 Milwaukee Tool M18 Cordless Lithium-Ion 2-Tool Combo Kit. 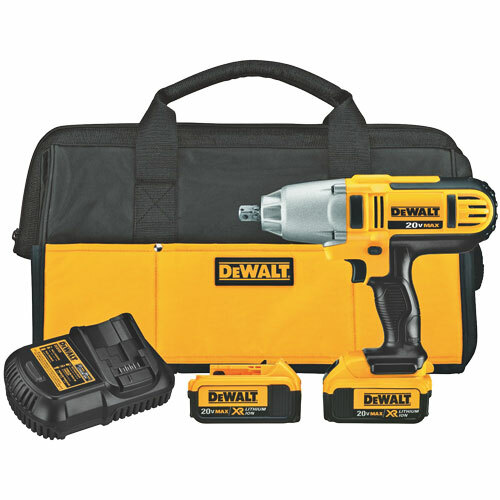 Drill/driver, impact driver, (2) REDLITHIUM batteries, Multi-voltage charger, contractor bag. 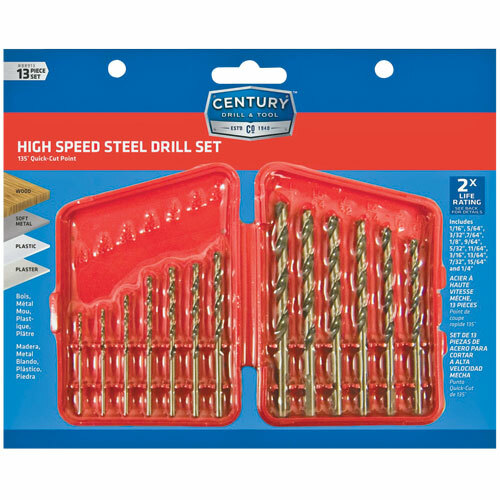 400 ft-lbs of maximum torque to perform a wide range of heavy-duty fastening applications. XR Li-Ion batteries with fuel gauge provide 33% more capacity over standard packs. 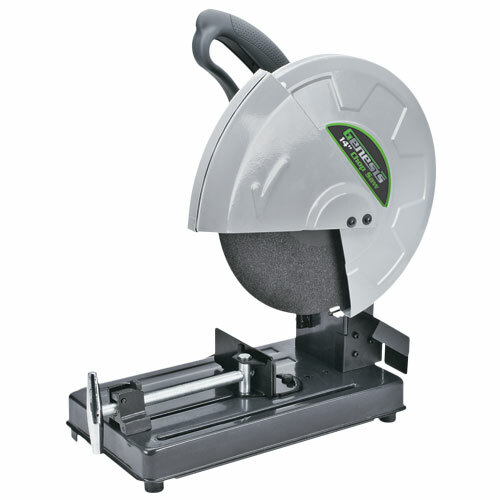 Variable speed trigger with electric brake provides user improved control. LED light provides user greater visibility when working in dark environments. Durable magnesium gear case and all metal transmission for extended durability. 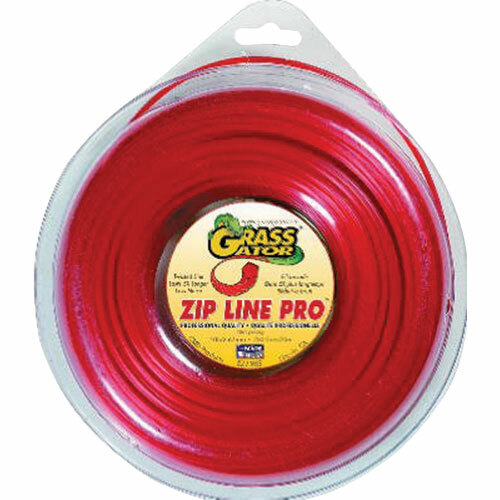 3 full sheets of fiberglass for durability and safety. 4 1/2" x 1/4" x 7/8". Key-less, lever-action blade clamp with 4-positions for additonal versatility. Powerful 10 Amp motor designed for heavy-duty applications. Fixed/Pivoting Shoe provides leverage for different applcations. Powerful 4.0 peak HP utility vacuum. 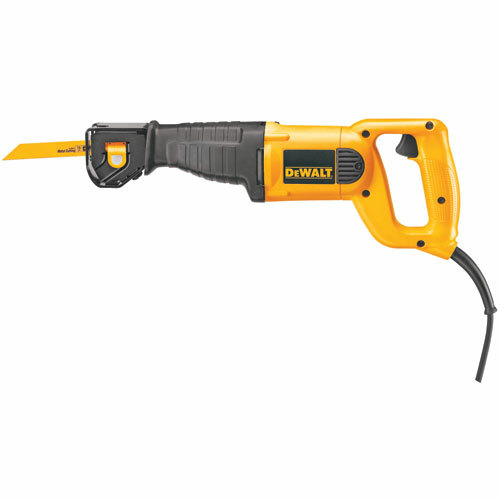 120 volt - 10.5 amp with 6' power cord. 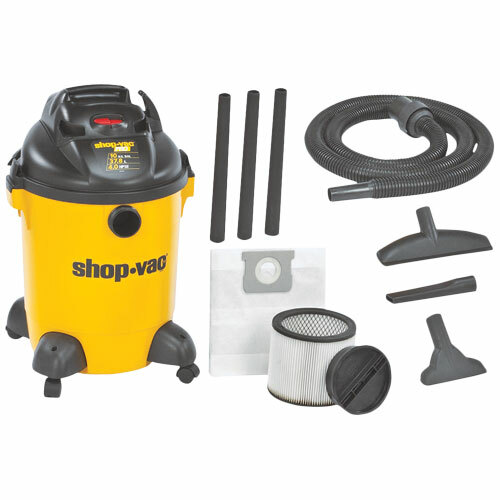 Includes following accessories, 1-1/4" x 8 ft. lock-on hose, (2) extension, wands, 14" floor nozzle w/brush, 8" crevice tool, elbow grip, cartridge filter & disposable and filter bag. 10 gal. 10 amp. Variable speed trigger. 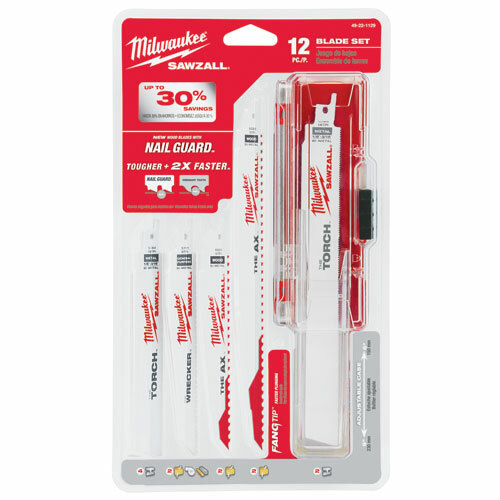 Extra blades and case included. 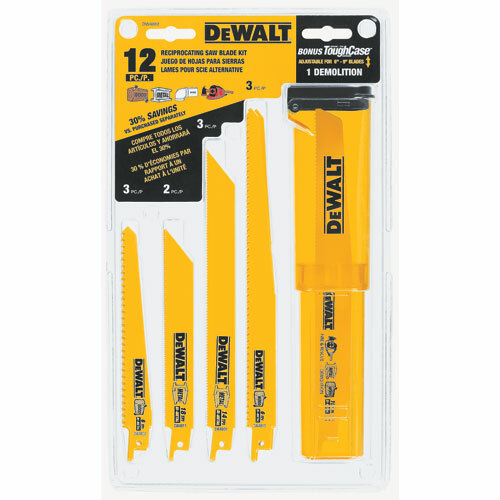 Includes three 6" woodcutting blades, two 6" metal cutting blades, three 8" metal cutting blades, three 9" woodcutting blades and one 9" demolition blade all in a tough case that is designed to fit in DeWalt power tool kit boxes for easy blade storage. 12 pc. (2) 6" x 5/8 TPI, (2) 9" x 5/8 TPI, (2) 6" x 8 TPI, (4) 6" x 14 TPI, and (2) 9" x 14 TPI, individual blades. 1 in. height. Includes canvas storage pouch. 12 pc. 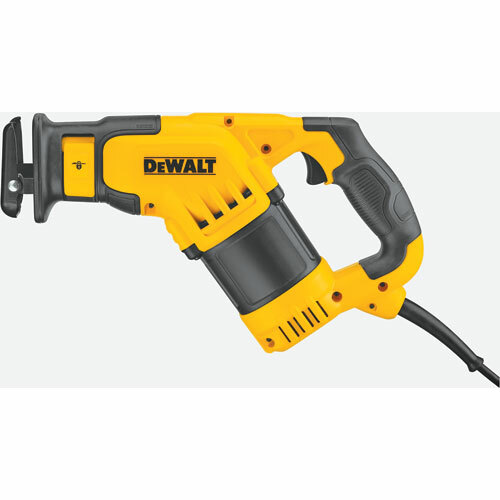 12V Cordless M12 Lithium-Ion 3/8-in Drill Driver - 2410-20. 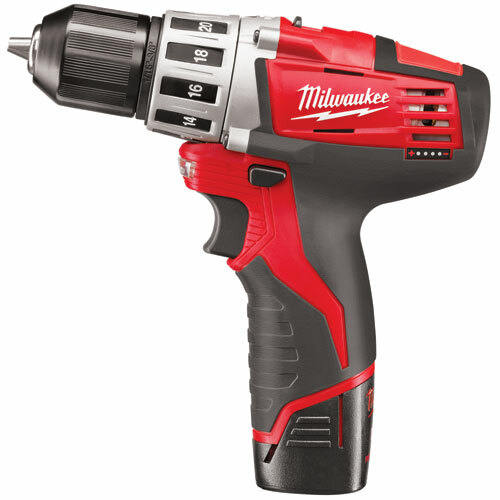 2-speed (0 to 1,500 and 0 to 400) all-metal gear box provides up to 35% faster drill and fastening, as well as Milwaukee durability. Powerful motor delivers 250 in-lbs. of torque on low speed or 150 in-lbs. of torque on high speed. 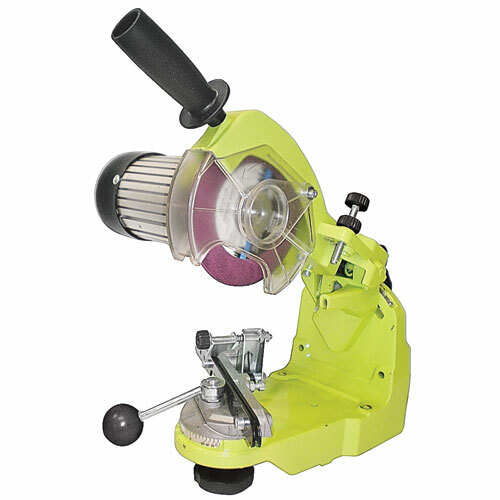 3/8-in single sleeve ratcheting metal chuck for increased bit retention and durability. Lightweight and compact at only 2.5 lbs. and 7-3/8-in. Motor: 110 V/60 Hz. Motor input power: 230 Watt. Maximum speed: 3600 rpm. Includes: Thermo overload protection. Work light: 15 watt. 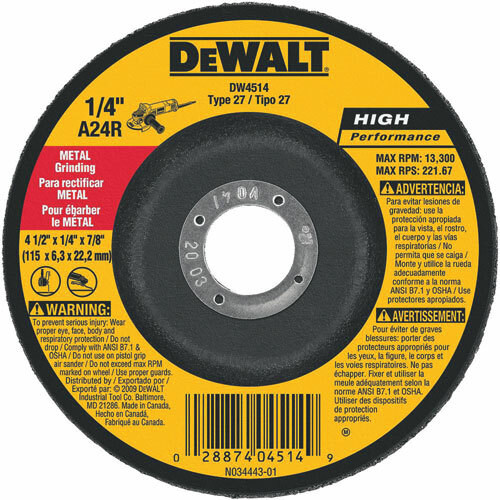 Includes: 3 grinding wheels sizes 1/8", 3/16", 1/4". 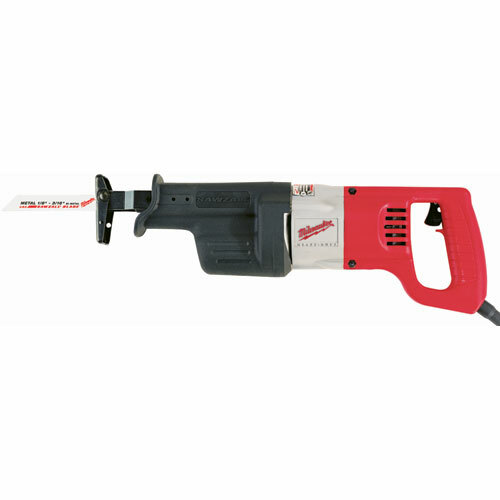 0 - 3000 strokes per minute, a 1-1/8" stroke length, and a 12A motor. Gear protecting clutch. Quik-Lok blade clamp for fast, tool-free blade changes. Ergonomic grip. 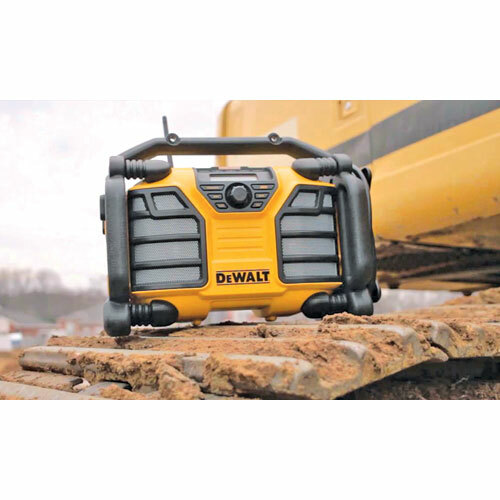 2 AC Power outlets offer more versatility for jobsite power. USB port allows device to be charged via USB when radio is plugged into a wall outlet. 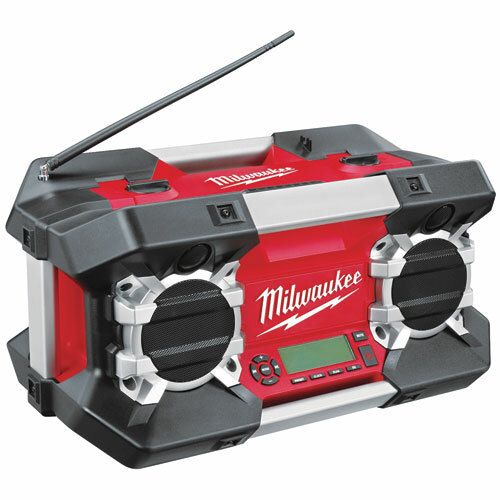 Device storage box protects electronic devises from jobsite debris while plugged into Aux or USB ports. Made from high speed steel. 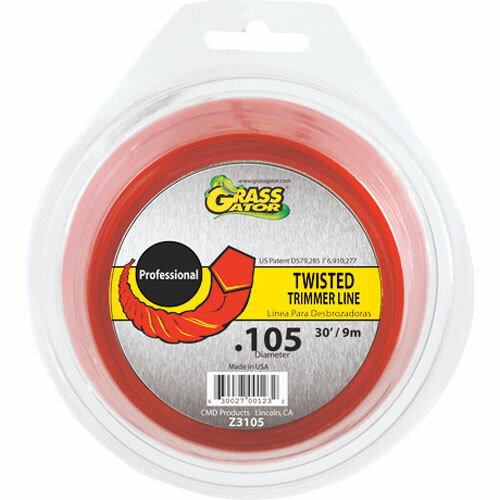 Ideal for use in wood, light metal and plastics. 13 pc. 15 amp. Heavy duty high torque motor. 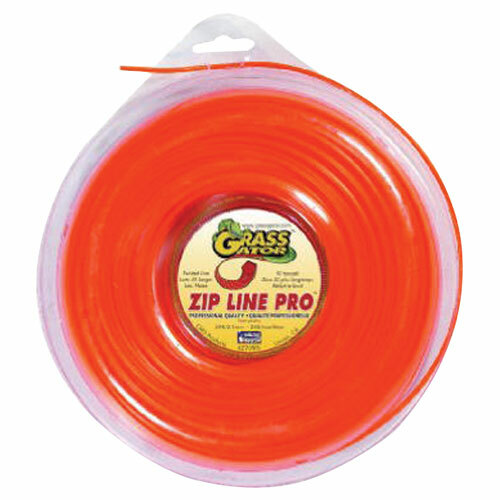 Cuts pipe, rebar, angle iron, drywall, studs, and more.